We know that relocating to a new place is difficult and stressful process because packing items carefully, loading the packed items into the trucks and unpacking them when you reach the new location is a very painful and tough task. We can understand our customers’ requirement, that’s why we have come up with man with a van services. 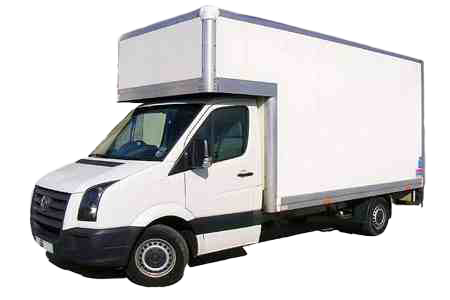 Right Choice Movers man with a van service will take care of all your moving process. Everything from preparing for the move to packing, loading, transporting and unloading your possessions in the new destination. Moving with the assistance of Right Choice Movers is a wise decision because your move is going to be stress free, easy, quick, safe and in time.